Thinking About Remodeling Your Bathroom or Adding an Additional Bathroom For Your Northwest Ohio Area Home? 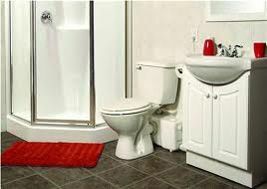 Plummer Enterprises is your complete bathroom remodeling contractor. We provide all plumbing, carpentry, heating, air, tile work, painting and electrical work for your bathroom renovation or addition. We're experts for homes of all ages. We're your full-service bathroom remodeling plumbing contractor. 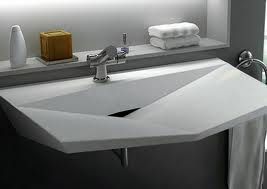 Bathroom remodeling is one of the best ways to increase the value of your greater Northwest Ohio, area home. Increase your quality of life with new bath luxuries — a steam shower, whirlpool, digital shower massage system, economical low flush toilets, instant hot water and beautiful bath fixtures. You tell us how you want to make your bathroom more beautiful, enjoyable and valuable and we get it done! From small bathroom remodels to lavish upgrades, we do it all! Plummer Enterprises will pull all city permits for our part of your project if needed. We'll schedule our carpenters, plumbers, heating and air technicians, electricians and other craftsmen to efficiently complete stages of your project as they are ready. We'll see to it that inspections are completed and adhere to all codes. 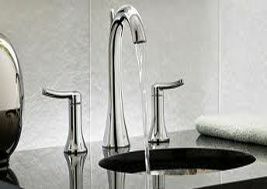 But most of all, we will make sure that your bathroom renovation is beautiful and that the professional craftsmanship is the finest available. Call for a FREE home bathroom remodel cost estimate, 419-740-7126!